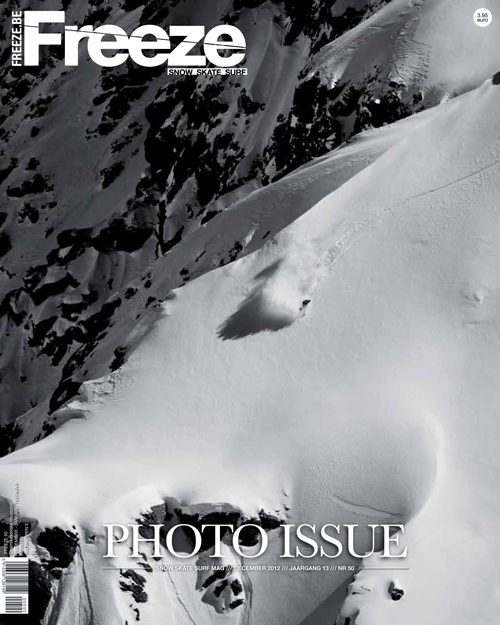 Freeze magazine has just sent me the latest issue of their 6th photo issue. Looks like I have another cover with Edo this year. The picture was shot at the back of the rocky Rendl in 2011. Yeah buddy!!! !